Get your BMW ready for the coming warm weather with a Summer Tire Swap. We recommend switching over to your summer or all-season tires when temperatures hit over 7 degrees Celsius. See below for our four Winter Tire Install Packages. 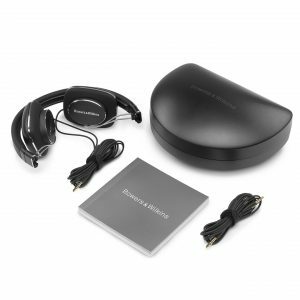 Book a Premier Plus Package before May 31st and be entered for a chance to win a pair of Bower and Wilkins headphones! (valued at $198). 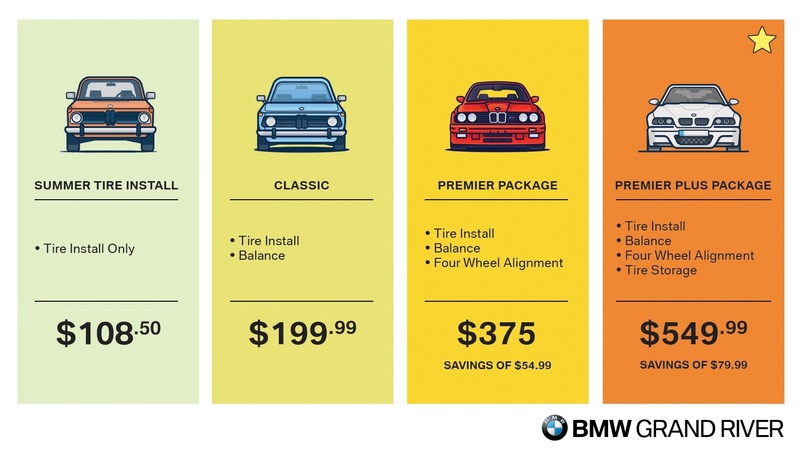 Visit BMW Grand River at 1800 Victoria Street North, Kitchener ON or call (519) 747-0269 to book your Tire Install, Balance and Alignment today.